For years we’ve seen companies and whole industries choose to outsource functions previously considered too proprietary or critical to ever trust to outsiders, such as human resources, payroll, legal services and customer relationship management. Sales used to be one of those functions. Not anymore. 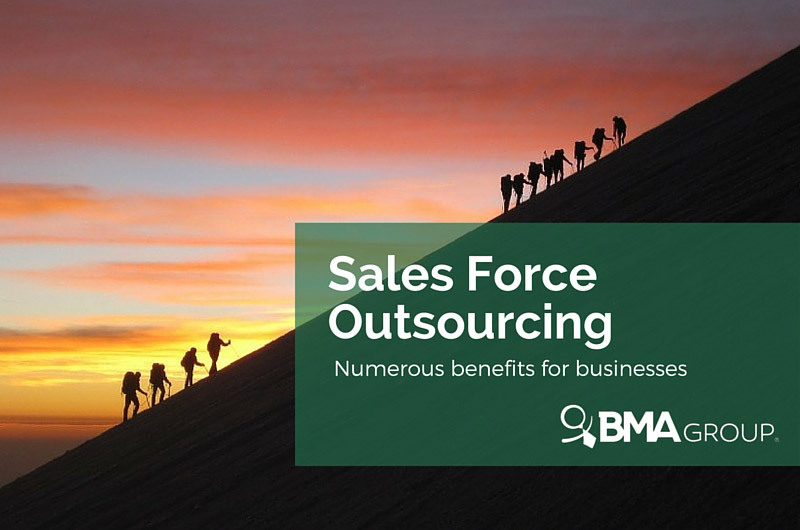 Sale force outsourcing is going mainstream, growing at a 20 percent annual rate, as competition and specialization push organizations to find more effective and efficient revenue generating solutions. Instead of staffing and training a team of full-time sales people, these companies are hiring third-party providers to take care of their sales. Many companies have more potential to grow their sales than the resources they have to capitalize on that potential. Sales outsourcing is the solution to their problem. Sales outsourcing can handle the entire sales process–from prospect contact to customer order, product fulfillment and customer relationship management. When you hire a sales outsourcing company, you’re hiring a partner, not just a provider.